The report tracks the latest trends in the chrome, ferrochrome and stainless steel industries and remains data-heavy. The report tracks these developments as well as other economic trends, then, based on discussions with producers and traders regarding their expected volume output and exports, formulates a price forecast and market analysis based on the relative supply and demand imbalances. This Monthly Report PDF costs US$ 2390 for 12 issues (accompanied by a detailed excel data pack). 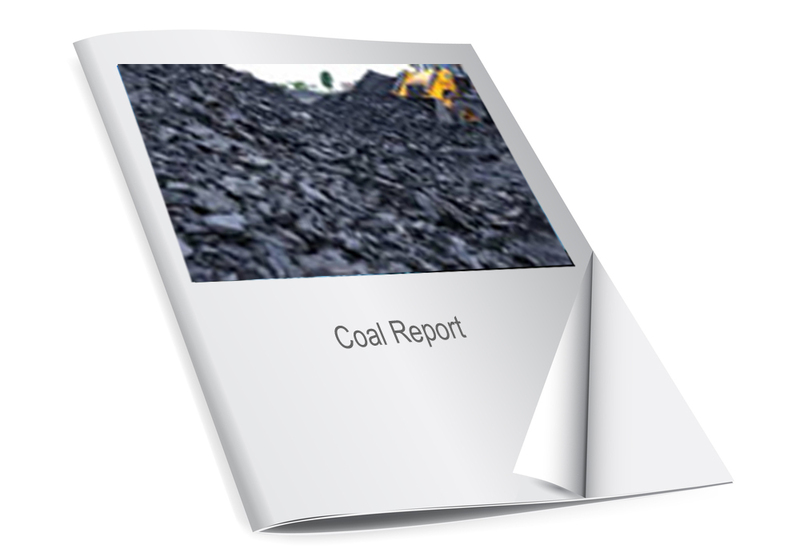 Click on the button below to view sample pages and the complete table of contents of a recent report. You can also access the UG2 Chromite Bulletin, which is an independent assessment of the UG2 chrome ore potential with estimates based on interviews with industry participants. Click here to learn more.